Cover Not Included. 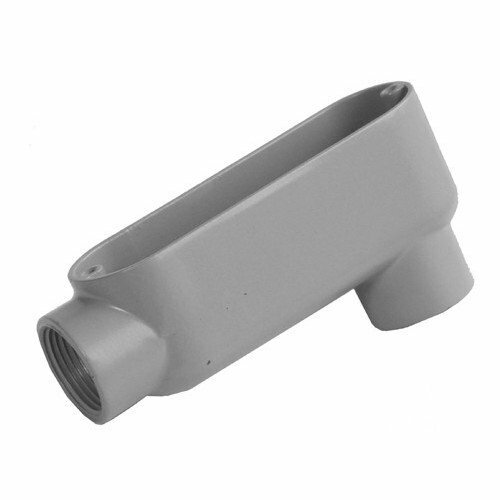 Die-Cast from High Strength Corrosion and Weather Resistant Copper Free Aluminum Alloy. Flat Back Design for Easy Mounting Close To Walls. cULus Listed.